Data files are not exactly unlimited in size, so the term "Unlimited" refers to the ceiling your datafile is able to reach, and it depends on the Oracle Block Size. To find the absolute maximum file size multiply block size by 4194303. This is the actual maximum size. You may want to read the Metalink Note:112011.1. A datafile cannot be oversized, otherwise it could get corrupted. 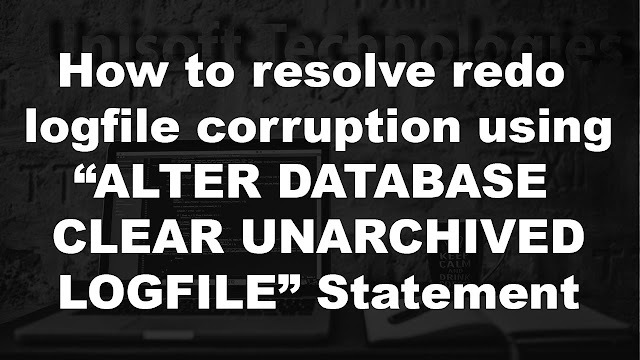 Let's say if your database is 8k blocks that means that one file can not exceed approximately 34GB (34,359,730,176 bytes) without having database corruption. Sizing datafiles is a matter of manageability, it depends on your storage, the amount of space allocated in a single managed storage unit. 128G is the maximum datafile size in 10g, but considering the maximum number of datafiles a Database can have, it can make a database to potentially size 8E (exabytes = 8,388,608 T). The maximum number of datafiles in Oracle9i and Oracle 10g Database is 65,536. However, the maximum number of blocks in a data file increase from 4,194,304 (4 million) blocks to 4,294,967,296 (4 billion) blocks. 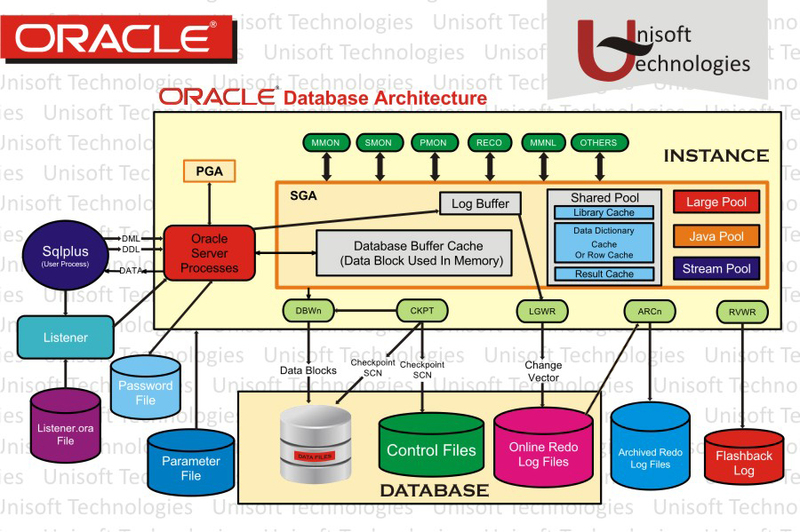 The maximum amount of data for a 32K block size database is eight petabytes (8,192 Terabytes) in Oracle9i. Maximum database size is 8Pb in Oracle9i & 10g (Small file Tablespaces). The maximum database size is 8Eb in Oracle 10g (Big file tablespaces).